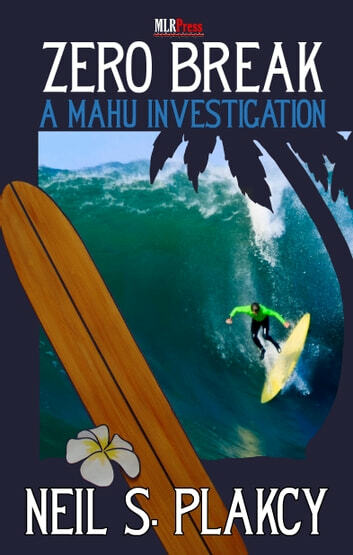 Openly gay Honolulu homicide detective and surfer Kimo Kanapa&apos;aka investigates the murder of a young lesbian mother at the same time he and his partner consider having children themselves. Zero break refers to the deep-water location where waves first begin, often far offshore. 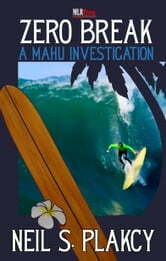 For Honolulu homicide detective and surfer Kimo Kanapa&apos;aka, it means his most dangerous case yet. A young mother is murdered in what appears to be a home invasion robbery, leaving behind a complex skein of family and business relationships, and Kimo and his detective partner Ray Donne must navigate deadly waters to uncover the true motive behind her death and bring her killer to justice. Kimo is also in trouble at home, as he and fire investigator Mike Riccardi consider fathering children themselves.